Before starting to write about software testing, I won’t let you revise you what actually the software is. In a simple definition, it is a series of instructions for the computer that perform a particular task. Software testing is the measure of the overall quality of the software product. We can also define software testing as the measure of a degree of excellence in any software under test. Here we are typically trying to find out whether the software is fully developed, correct and secure. In this process, we will find any defects, bugs or errors remained hidden under the software. Here we not only check for the bugs or errors but also verify the software quality requirements. The main purpose of using software is to save the good amount of time and money. The software should have fewer defects and money. The software should have fewer defects and greater reliability in order to fulfill the user requirements. Software having a number of bugs or errors will take a large portion of software costs and the project will also likely to be a failure. Testing of the software is much more important because errors in software may cause monetary and human loss. 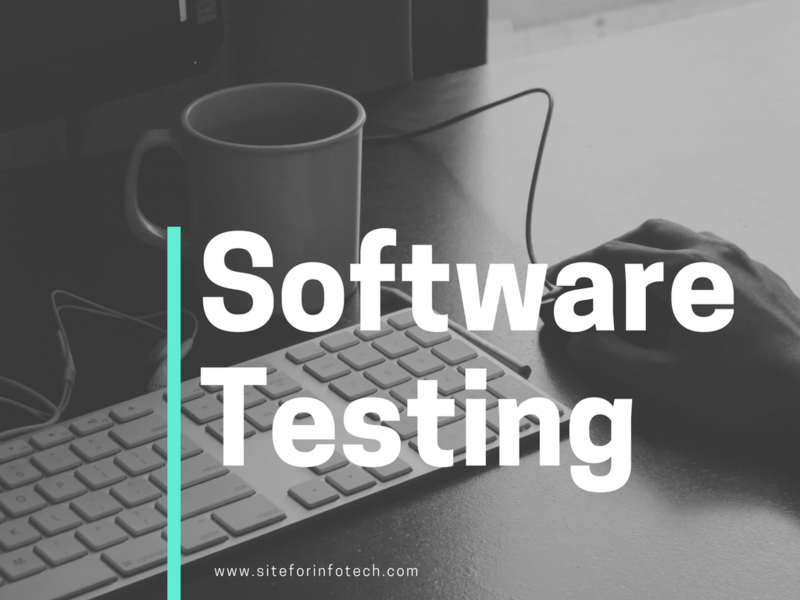 Software testing can be conducted in different ways and techniques. 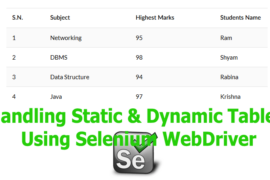 We can categorize the software testing with different techniques as given below. As its name suggests in functional testing, we will perform testing to confirm that the functionality of the application works as expected. Here we test the function thoroughly in order to check the complete functionality of the software we are running test. Functional testing further categorized into white box testing and black box testing. 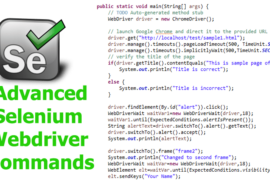 White box testing: White box testing is generally a unit testing where the tester knows the internal characteristics along with the coding of the software. Black box testing: Black box testing mainly focus on functions, command, and features as the user can perform. At the time of black box testing, the tester only knows the external characteristics of the testing software. This type of testing focuses on the boundary level of the application. Here we check the smallest and largest members of the class along with the values of nearby classes. For example, if an input field accepts the values between 50 to 100, the boundary values are 49 and 101. 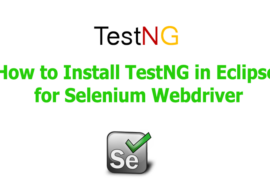 The main objective of this type of testing is to validate the GUI of the application. In this type of testing, we are screening the software for finding the issues agonist the appearance of an application. Regression testing is the process in which we use the same techniques to find out the issues regarding the application after the application has been modified. So, the goal of old bugs regression testing is to prove that a change to the software has been fixed and there is no side effect errors on an application. In exploratory testing, a tester will learn about the application throughout the project. It is informal testing performed by the testing team. So, the main objective of the exploratory testing is to explore the application and searching for any defects or bugs if exists in an application. Installation testing will be done at the time of installation. So, we will install/uninstall and upgrade the software along with testing in various ways and various types of system. 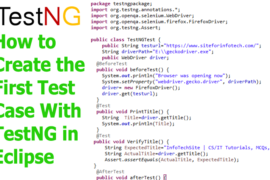 In this type of testing, a tester will check which files are added or deleted and whether the application will work. In load testing, a tester will check how much of load or workload software can handle without any performance reduction. Hence, this type of testing helps to find out the maximum capacity of the system and upgrade if it is necessary. This type of testing will be most helpful to find out how many demands of resources can handle at the same time. Performance testing is most useful to determine how fast the program runs. Here the tester will check whether the system meets the performance requirements and suggests the further optimization required or not. 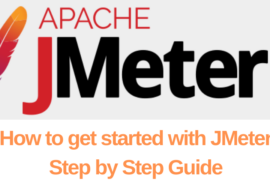 In performance testing, a tester will also compare the speed of current release with the previous release. 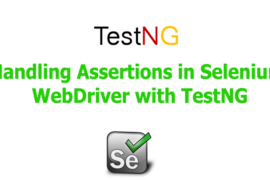 In negative testing, a tester will have the mindset of breaking the software and validate that if the system will break. So, this type of testing technique is performed by entering the invalid or incorrect data in the input field.